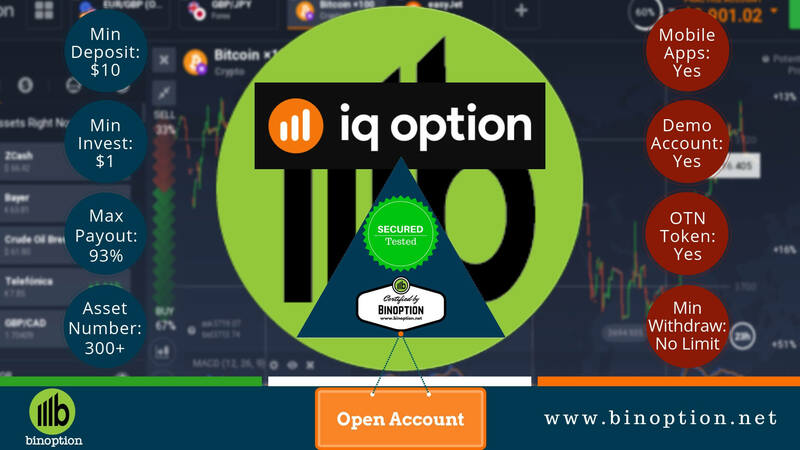 The most trending investment instrument in today’s era is binary option. This does not mean purchase of actual asset; the assets are used only as underlying factors to trade upon. 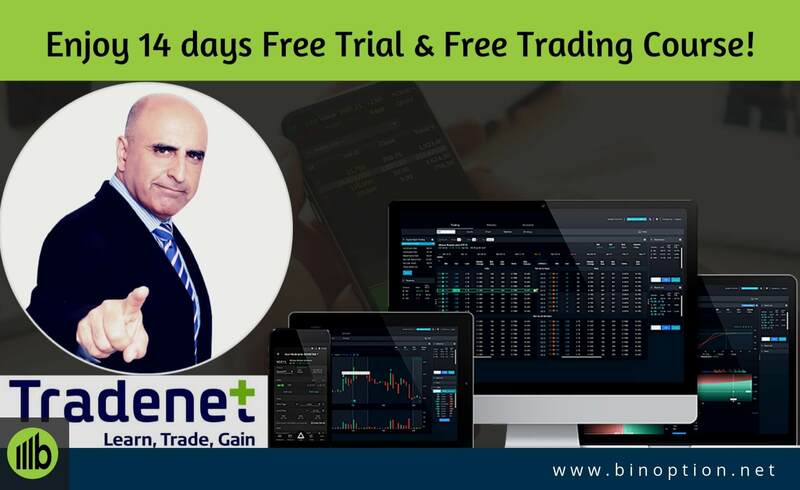 This is just the high level understanding of binary options but in fact the concept is much broader and need a good amount of time to understand how it is working. The period of the trade is segregated as short term and long term. Of this short term is 15 minutes, 60 seconds, 1 hour, etc. and long term is 1 week, 1 day, 1 month, etc. The bet can be on the lowering value (put) or on the rising value (call). If your predictions are right, an average profit of 70% to 85% can be made on each contract. 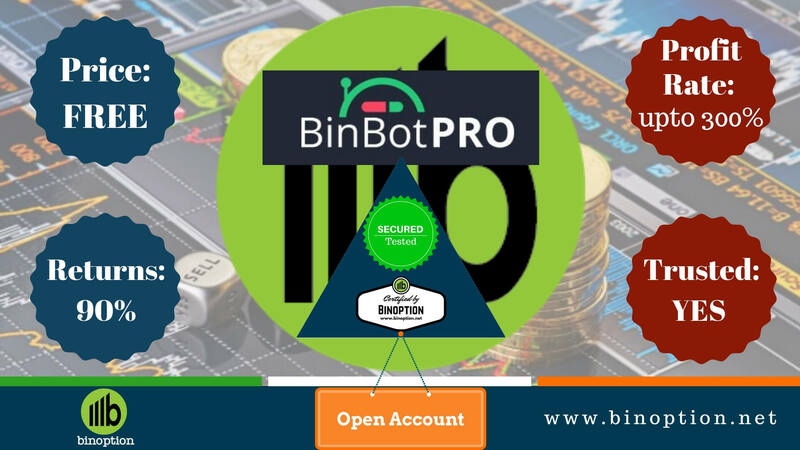 Since 2013 binary option is regulated though they started appearing in the market from 2008. Traders are getting used to this form of investment as it offers attractive profits in a reasonable amount of time. It is simple to start trading binary option; there are not many requisites as such to start trading. This is traded only through brokers who offer online platforms. Once you sign up with a reliable broker you can start trading in the live market with your initial balance. 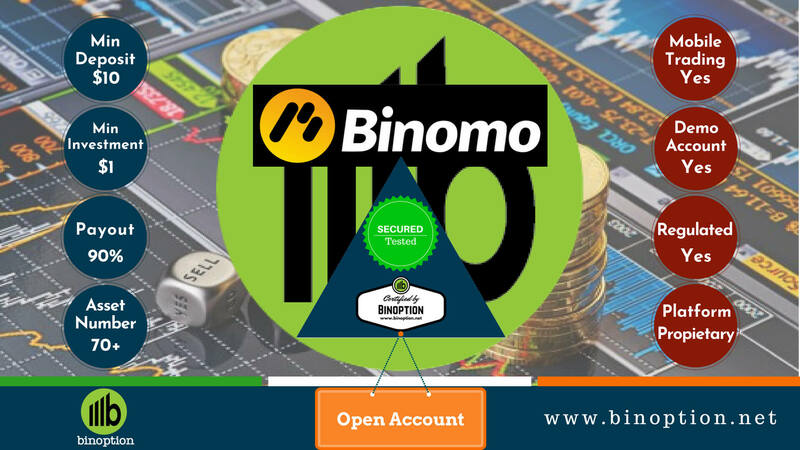 If you are new and not comfortable to try your luck with your hard earned money, make use of the demo accounts to test how binary option trading works. These brokers offer signals to its users. 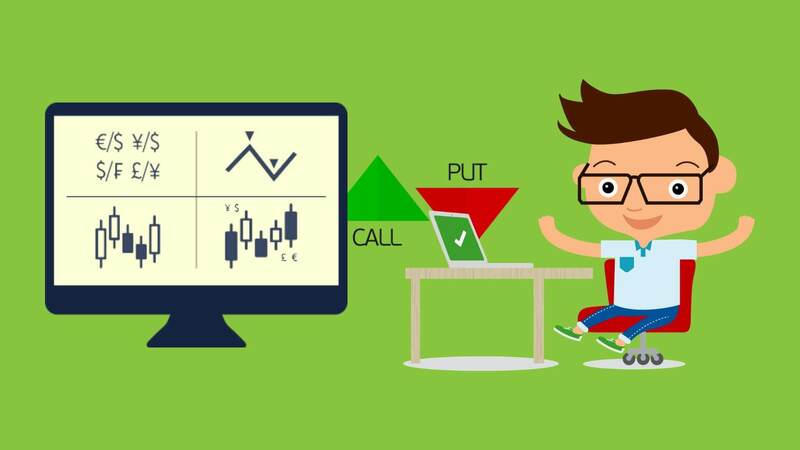 Traders make use of these signals to determine whether to book the particular trade or not. Apart from trading manually, trader make use of signals and auto-trading systems- through this way the save a lot of time. Signals have an expiry period within which each signal should be used and both signals and auto-trading works on pre-set instructions by the traders. To trade manually and independently you should learn more than one trading strategies. 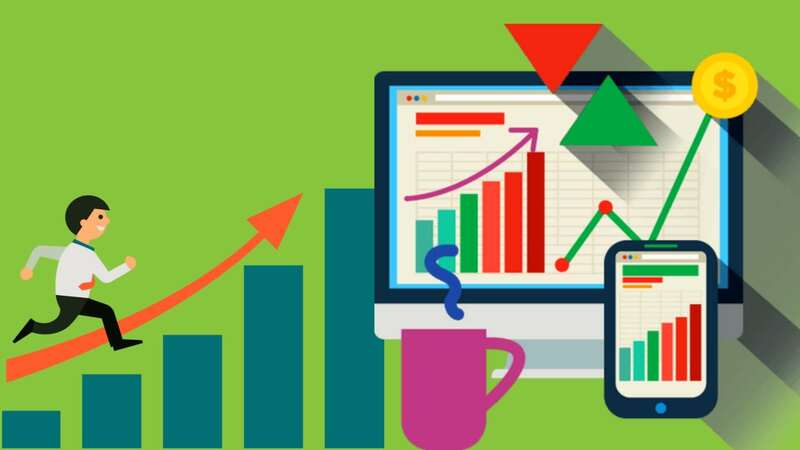 Else you can make use of the strategies offered by the platform and conduct an analysis to check which works fine with your style of trading. Among the different types of binary options, one of the main and commonly used strategies is double up strategy. This will help in having maximum returns on your minimal investment. In this style of trading there is no requirement of complex analysis or chart studies. This feature is implemented into the trading platforms by most of the brokers. 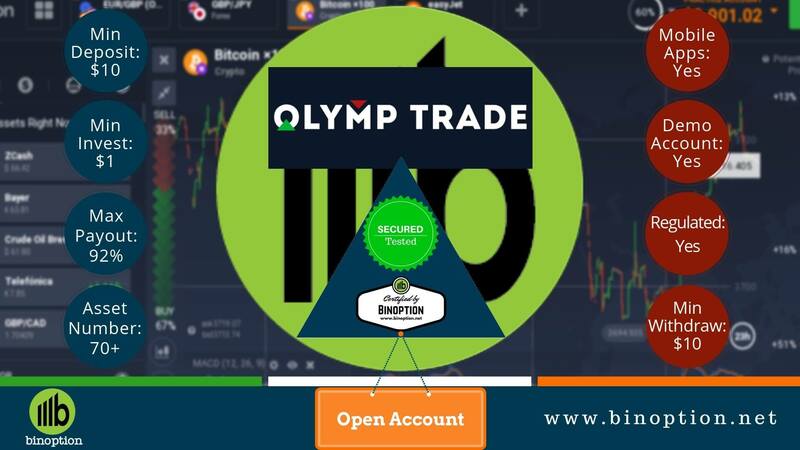 This is the most used and simplest type of binary option. It is about betting on falling or rising of the value of asset. In this case, the strike price (final value) is not considered. It is only taken into consideration if it’s below or above the value when you place trade at spot price. If the predictions you had turns to be correct, then an average 70% to 85% can be earned. But if your predictions go wrong, then your whole investment on the trade will be lost. This way you will make decent profits. Unlike cash – or – nothing option, the payout on this type of trade is calculated by the asset price itself. It’s a good type of option and needs less knowledge of financial markets. Also there is no requirement of too much knowledge on asset prices and latest market fluctuations. This option expires when the value of the asset reaches a certain level which is also called as the strike price. The main difficulty in this type of trading is the market price of the underlying reaching the certain pre-determined level, strike price within pre-determined time period on or before the expiry of the transaction. 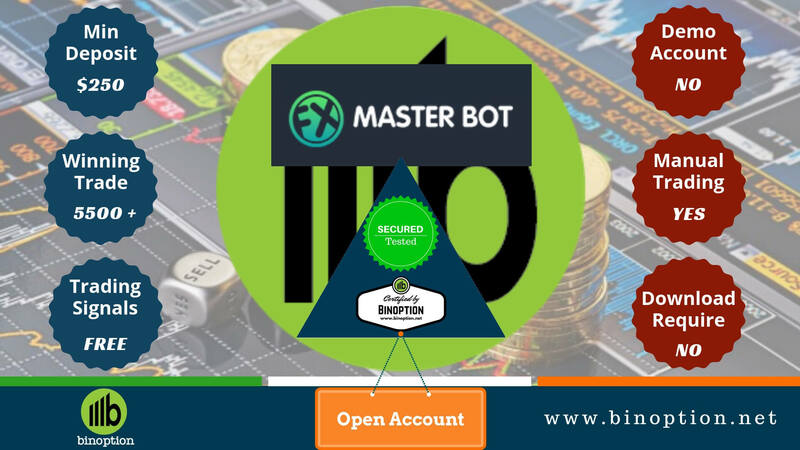 The intention of this type of binary option is the reverse of the above mentioned. The goal of this option is to not reach strike price within a pre-determined time period on or before the expiry of the transaction. Apart from these each broker is trying to offer something unique and different to the traders. This is very reason for too much competition in the industry. While you are busy finding the best broker who offers maximum benefits, you need also keep in mind there are a lot of scam ones out there in the market! Be mindful about this and do a complete review of the broker before finalizing and making your investment. 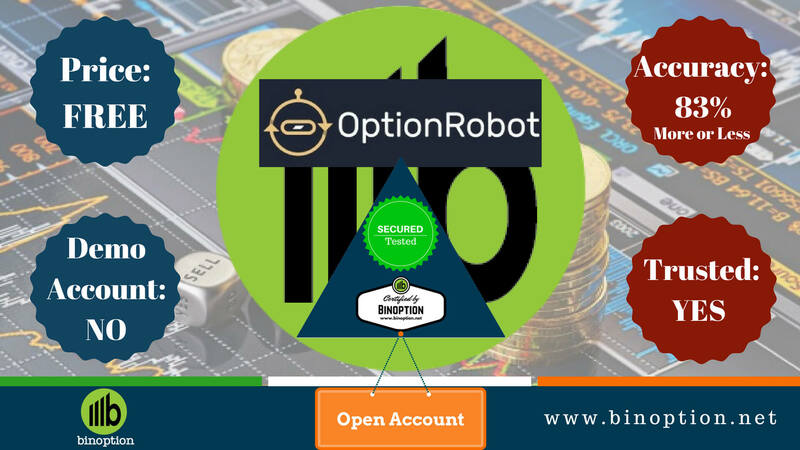 Finding a right and reliable broker is the most crucial requirement of binary option trading and it is also the biggest challenge that many traders face. In order to begin trading binary option all you need is just 5 simple steps and the same are listed below. While you would have heard enough about the first four points, it is also important to know when to stop. Not many websites discuss about this, but is a crucial to know when you should take that final call if things are not working fine for you. 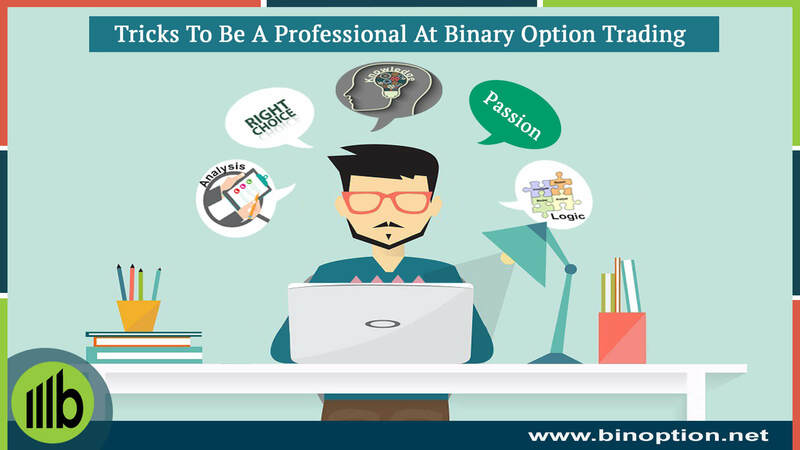 However, firstly being a binary opton trader you should pre-set your mind to have patience on your investment. The longer you investment lives in the market, higher will be the benefits. But in a day if you have had three consecutive losses, it’s time to take a break and come back the next day and try fresh. In the attempt to recover losses, trader opts for further trading and will loss till the last penny. So play the game always safe and limit your risk.